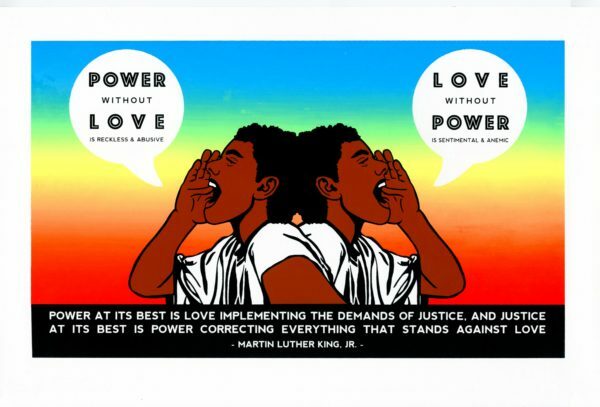 Jesus Barraza is an activist printmaker and digital artist based in San Leandro, California. 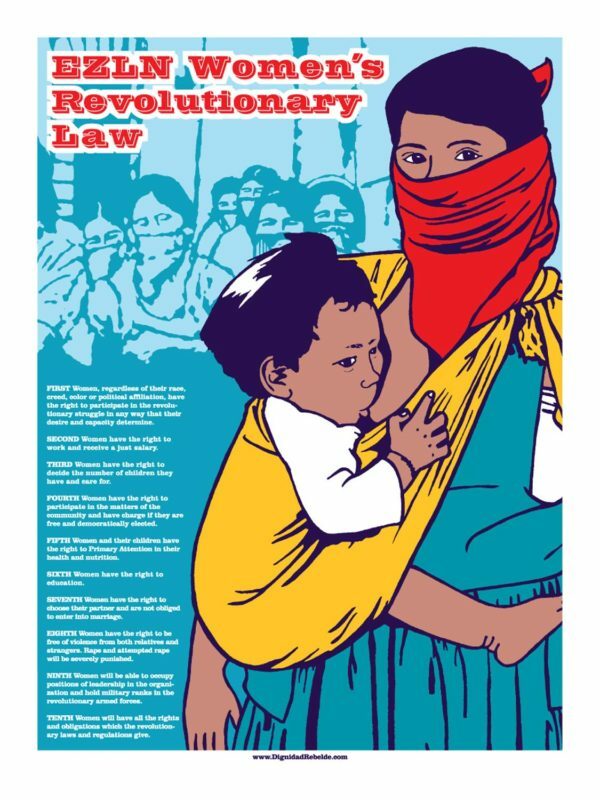 Using bold colors and high contrast images his prints reflect both his local and global community and their resistance in a struggle to create a new world. 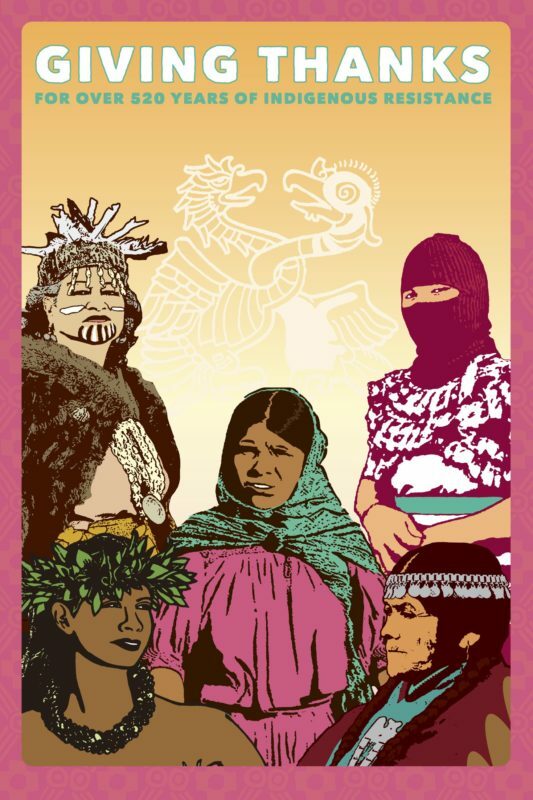 Barraza’s work continues the tradition of graphic art in the spirit of Jose Gaudalupe Posada, OSPAAAL and Juan R. Fuentes. In 1998 Barraza was aco-founder of ten12, a collective of digital artists. He has also worked as GraphicDesigner for the Mission Cultural Center/Mission Grafica, where Calixto Robles, Juan R. Fuentes and Michael Roman mentored Barraza in various screen printing methods. In 2003, he co-founded the Taller Tupac Amaru printing studio. infuses her indigenous internationalist worldview, spirituality and politic into all her art. 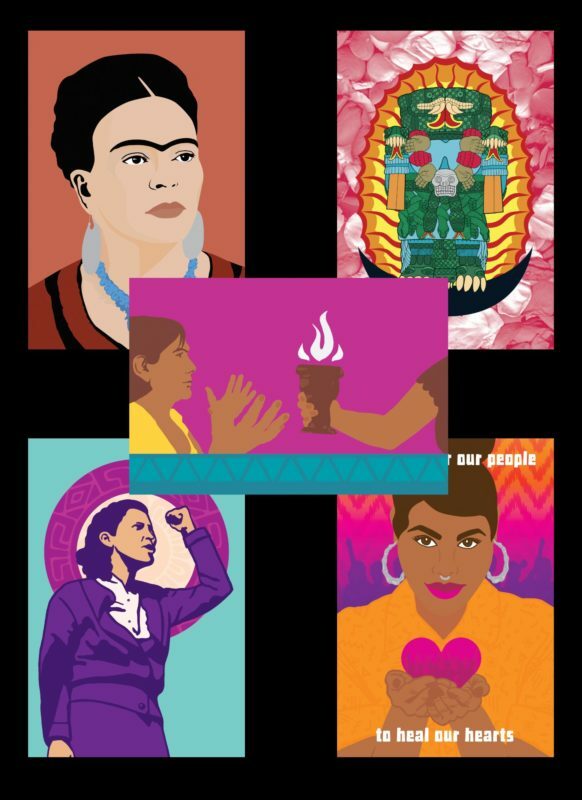 Following the tradition of such artists as Juana Alicia, Malaquias Montoya, Judy Baca, Emory Douglas, La Mujeres Muralistas and Diego Rivera- Melanie has made a life long commitment to being an artist for the people. Zachary Karnazes was born and raised in the bay area. He is very active in local community and politics designing original artwork for The Really FREE Market, Food Not Bombs, SF Bay Area Community Exchange, Haiti Action Committee, CCSF Green Corps, and other progressive organizations. THERE WILL BE A PRINT SALE AFTER THE ARTISTS TALK.